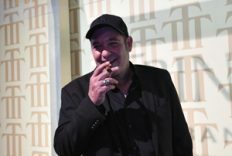 The XXI Habanos Festival has ended with the celebration of the Evening Gala. 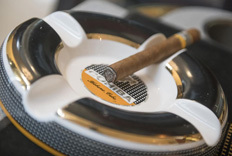 The final touch to a week packed with activities for the world’s best tobacco lovers, arrived from more than 60 different countries. 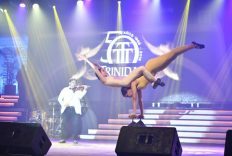 The Gala Evening paid tribute to the 50th Anniversary of Trinidad brand, one of the most appreciated by lovers. 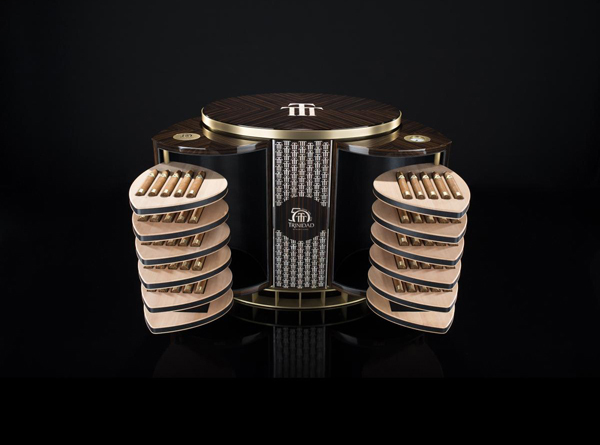 The number 1 of the 100 humidors that commemorate the 50th Anniversary of the brand was the evening star, raising 300.000 euros during the famous Humidors Auction. 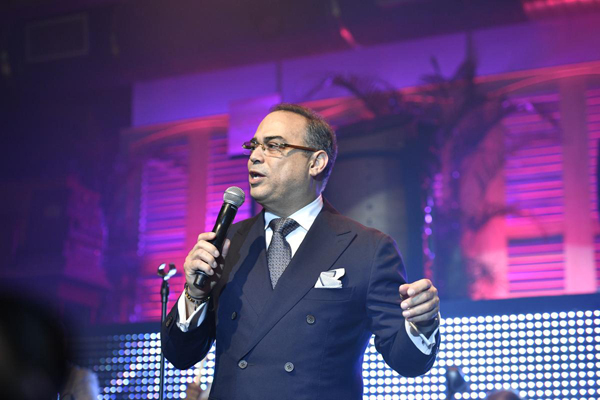 During the evening, there were outstanding musical performances such as the ones from the Mexican Armando Manzanero, winner of a Grammy Award, Charles Fox, renowned American composer of films and television music, or the Puerto Rican salsa singer, Gilberto Santa Rosa. 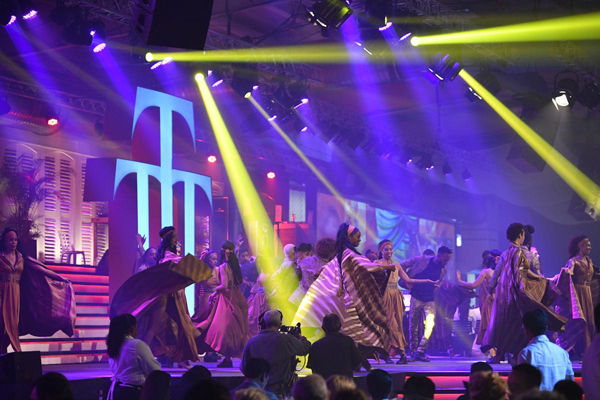 In addition, there have been artistic performances of different genres by different Cuban talents, all under the artistic direction of Santiago Alfonso, winner of the 2006 Cuban National Dance Award and founder of the Cuban Contemporary Dance company, and the musical direction of Miguel Patterson, Director of the Cuban Radio and Television Orchestra. 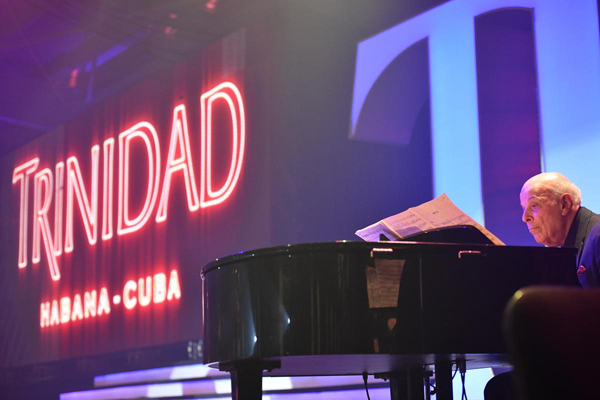 Among the attendees, highlighted the presence of well-known figures such as Gael García Bernal, Golden Globe for his performance in the Mozart in the Jungle serial and Jorge Perugorría, the most international Cuban actor in contemporary cinema. 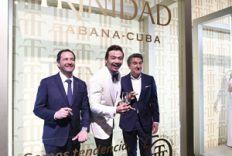 The Habanos Man of the Year Awards were also held during this special evening. 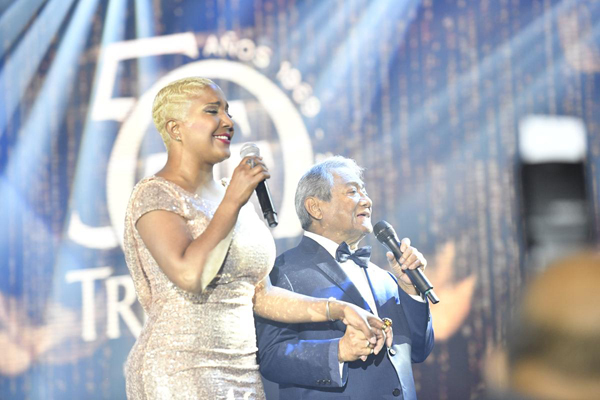 Zoe Nocedo received the prize in the Communication Category, Gabriel Estrada was awarded in the Business category, and Justo Emilio Luis was the winner in the Production Category. 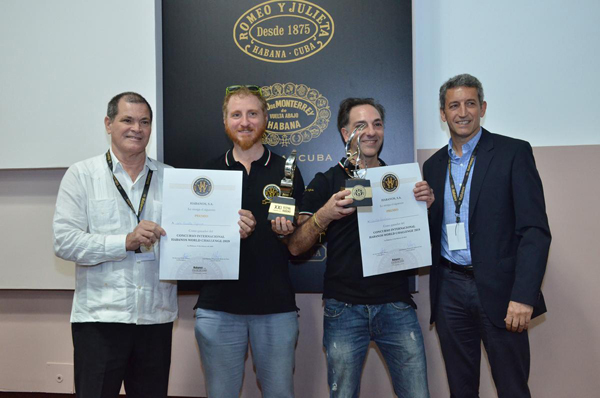 Furthermore, the winning couple of aficionados of the II Habanos World Challenge contest were Aurelio Tufano and Giulio Amaturo from Italy. 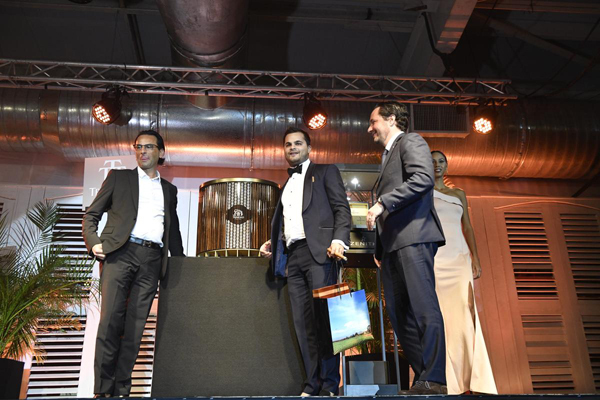 The closing gala brought together 1,200 guests, and in this edition’s traditional Humidors Auction, seven humidors from some of the most prestigious brands were auctioned, raising a total of 1.505.000 euros, with all proceeds going as is customary, to the Cuban Public Health System.